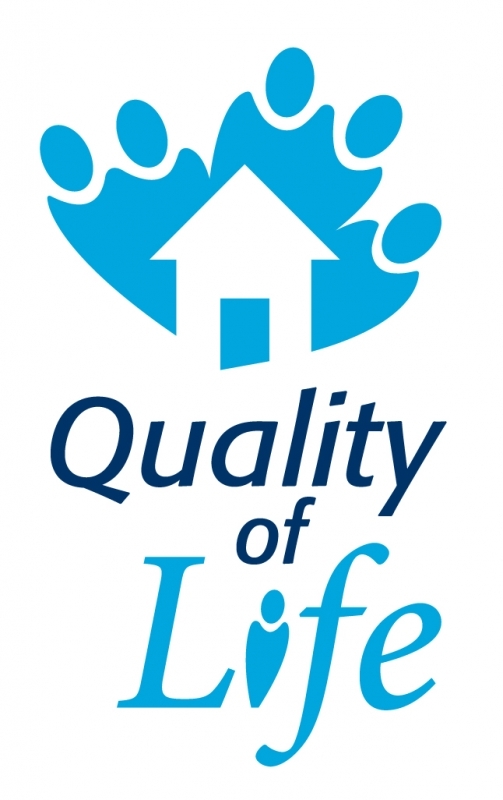 “Quality of Life” is an approach the Canadian Real Estate Association has adopted to demonstrate the commitment of the real estate profession to improve quality of life across the country. REALTORS® have always been active in their communities, not just in fund-raising events, and “Quality of Life” ensures that CREA reflects that work in policies, products and services, and lobbying issues. “Quality of Life” provides a framework for the real estate profession's government relations, community outreach and communications activities, helping build influence, credibility and trust. It's a balanced approach to accommodating growth and building better communities. Protecting economic vitality One key to Quality of Life is a strong economy. A vibrant economy creates jobs, expands the tax base and revitalizes communities. Providing housing opportunities We all want a safe, decent and affordable range of housing near where we work, shop and play. We must grow the supply of housing including choices about design, cost and location. Preserving our environment REALTORS® recognize one of the most important elements of Quality of Life is the environment: clean air and water, parks and open space. Protecting property owners A strong economy depends on preserving the investment people have made in their homes by protecting the ability to freely own, use, buy and sell real property. Building better communities Better communities come when governments work together to fund infrastructures such as roads, water, schools and transit that are the framework for a community’s Quality of Life.